DISCOVER How Fun Birthdays Can Be! 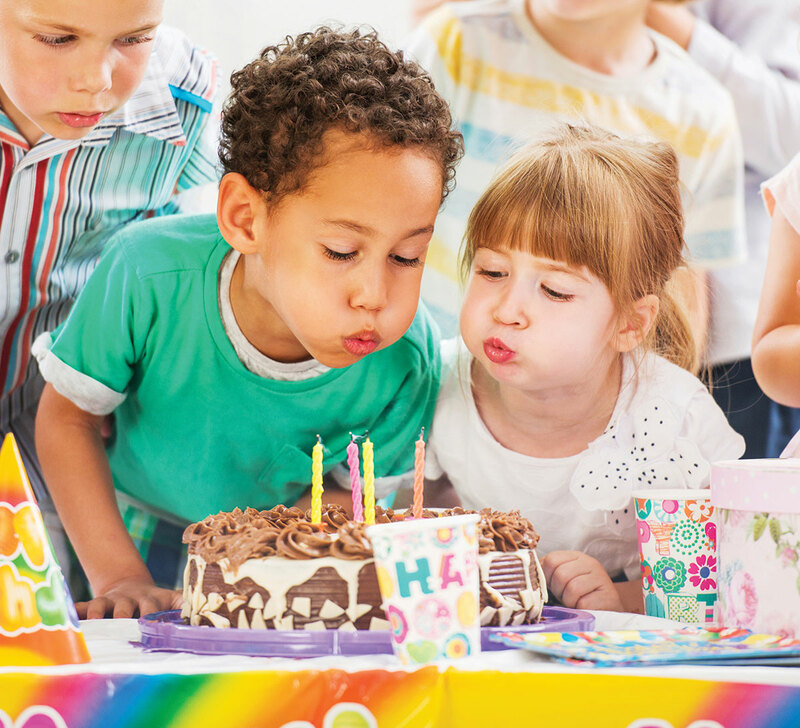 Let us help you create the ultimate birthday party your child won’t forget. Party Space for 2 hours • All day access to museum after the party • Free admission for adult party-goers • Discounted admission pass for each child’s next visit • Pizza and lemonade or water • Set up and clean up • Utensils and napkins • Tables, chairs, and table covers • Ask about adding a personalized cake! *Due to staffing and materials needs, families must book a maker party to use the Makerspace. Make it a Maker Party! 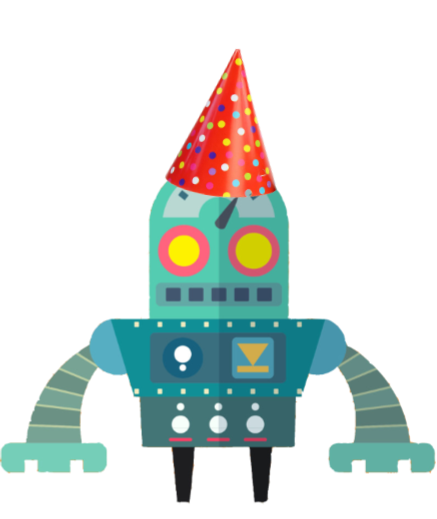 Host your party in our new Central Coast Makerspace for an additional cost of $75! Maker parties include above items and facilitated, STEAM-powered party activities. Check out our party options and pricing. To book your next party, please view our party contract and call us at 805-928-8414. What people are saying about our birthday parties! Staff were great, friendly awesome! [We were] allowed to bring decorations before the 15-minute timeline. Awesome—needed to decorate for 25 kids. More time allowed. Were the best for us.